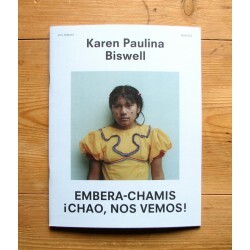 .Last copy - Sold out by the publisher!. 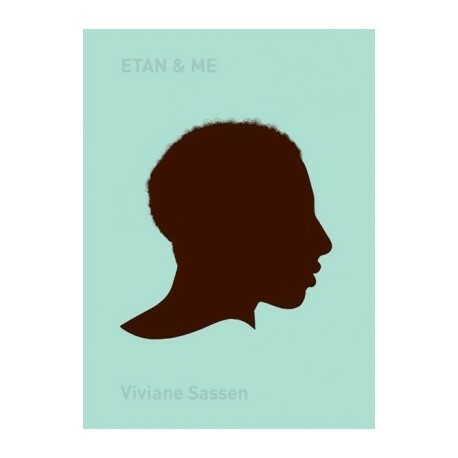 "ETAN & ME is Viviane Sassen's story of love and loss, of Eros and Thanatos. 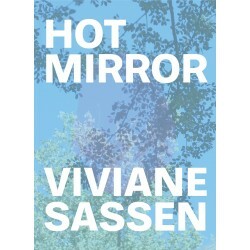 It’s a story about the exploration of the Self and the Other. 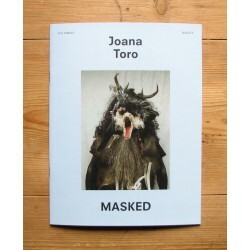 Are we ever able to truly know someone, to truly know ourselves? 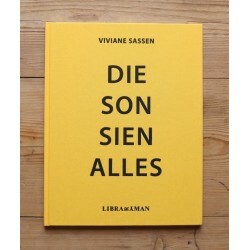 These are the question which come to mind when looking at the latest book of renowned artist / photographer Viviane Sassen. 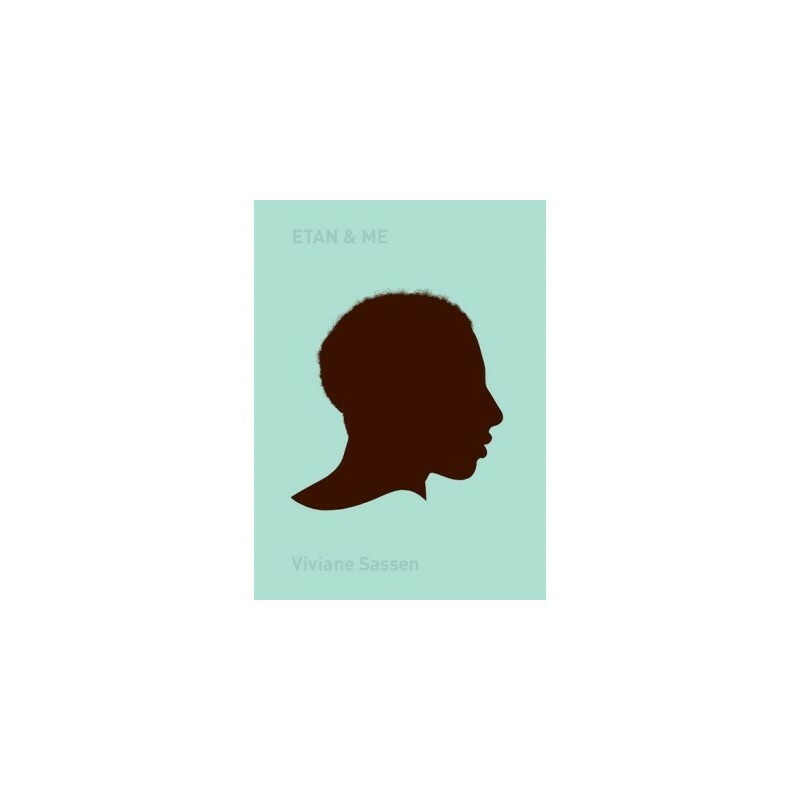 In a remote village in the jungle of Suriname, she took portraits of this young man called Etan and combined them with blurred and scattered self-portraits, reflecting on the ancient myths of Narcissus and the Origin of Painting by Pliny the Elder."